​What better way to say “happy birthday” to a husband, wife, mother or father than with the Irish music they love most? 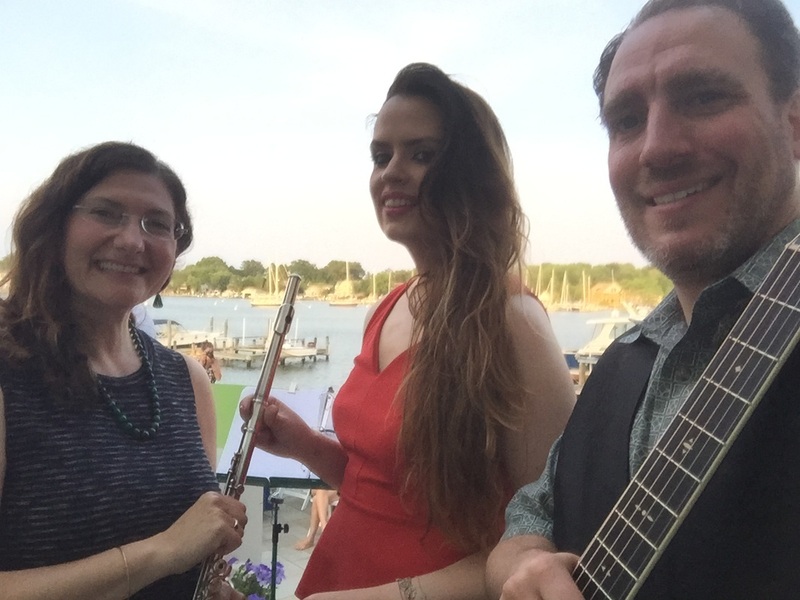 Capital Celtic is pleased to have performed at major milestone birthday parties – whether a 50th, 70th or anywhere beyond or between, we love to see the face of the guest of honor when we play Irish music on their special day. 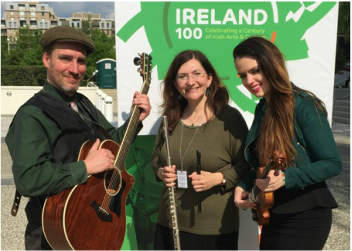 Music has a way of instantly transporting us back to a time and place, and for those with long-term fond memories of the Emerald Isle, Capital Celtic brings your birthday boy or girl back to that special place and time. Whether in your living room, on your back porch or at a local bar or restaurant, we bring the Irish music to you. 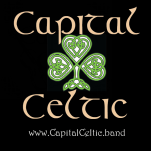 Capital Celtic plays live Irish music regularly at DC area pubs and wineries from Northern Virginia to suburban Maryland including O'Sullivan's in Herndon, O'Malley's in Sterling, James Hoban's in Dupont Circle, Nanny O'Brien's in DC, Murphy's in Alexandria VA, O'Faolain's in Sterling VA, The Limerick Irish Pub in Wheaton MD, Hunter's Run Wine Barn in Hamilton VA, John Barry's in Annapolis MD, and more! We're an Irish band that's engaging and interactive with the crowd and we get everyone staying for the music while enjoying the drinks and food of our host venue. ​Not only that, we promote our gigs extensively through a broad array of social media, local media and direct following outreach. Our band's founder is a marketing expert with a degree in advertising, an MBA and 25 years of direct marketing experience. He is also a former adjunct marketing professor at George Mason University. Capital Celtic made a our visit the winery great. Good music and fun. We are at hunters run winery. The band is fantastic! We saw Capital Celtic at Nanny O'Briens on March 11th. They were great. They were entertaining and really engaged the crowd. I really enjoy Celtic music and specifically enjoy listen to the flute being played in a prominent way. It's normally such an underrated instrument. Great job, guys! From Harrisburg to Baltimore, and from the Blue Ridge Mountains to the DelMarVA Peninsula -- Capital Celtic has been asked to perform throughout the greater Washington DC, Virginia, Maryland, Pennsylvania and Delaware area. ​Use the interactive map below to zoom and click on any shamrock to see where we play near you!